The lovely people from 3M recently challenged me to come up with some fun crafts using Scotch Magic Tape and it’s special properties. Scotch Magic Tape is a wonderful tape – that is instantly repositionable, has a great matt finish that you can write on with a pencil or pen, won’t yellow or go brittle with time and is simply great for crafting with kids. 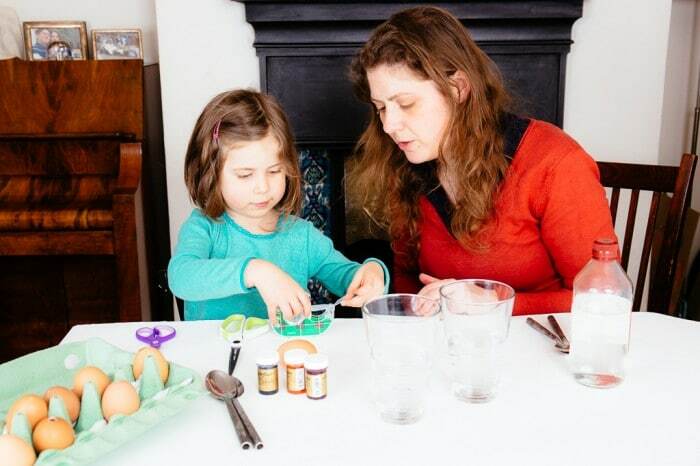 Today we are going to have fun with Easter Eggs! 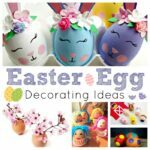 You can do this craft with either “Blown out” Easter Eggs or Hard Boiled Easter Eggs for the Easter Breakfast table or the Easter nests… These Easter Eggs are easy to make and above all time efficient – i.e. 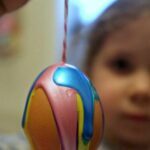 if you are going to be eating them, you don’t want to spend hours decorating thease Easter Eggs. 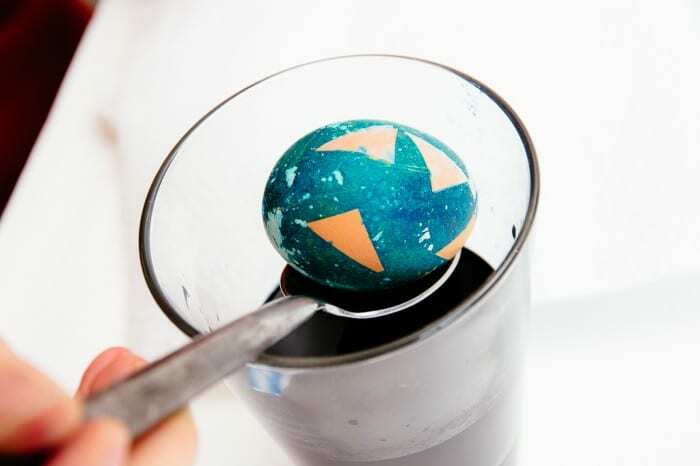 And here is how we Dye Easter Eggs with Food Dye. Start off by cutting stripsof tapes for your patterns. You can add lines or create chunky shapes, such a squares and triangles using your magic tape. I love how Pip Squeak finds Magic Tape really easy to handle. It doesn’t keep folding back on itself and sticking shut. 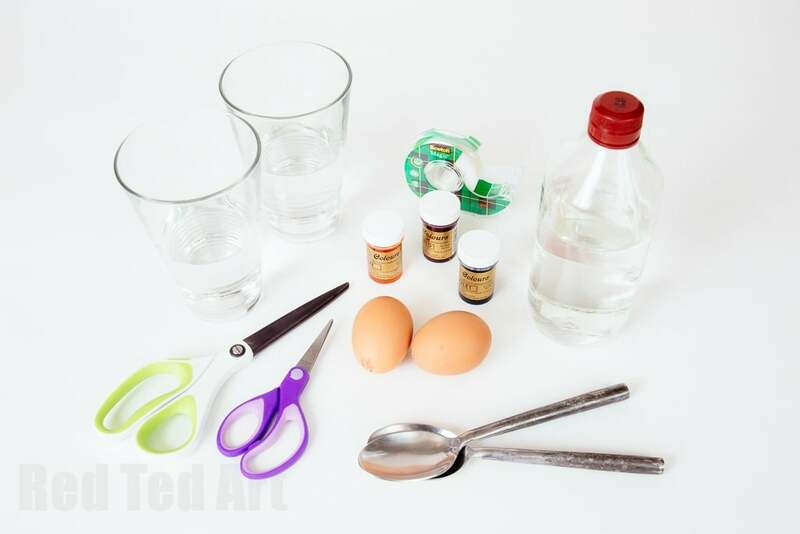 Place the Magic Tape onto your eggs and smooth down the edges. As the tape is instantly repositionable, you can take the tape off and add it somewhere else (my children have a tendency of sticking the tape all on one side!!!). Now your eggs are ready for dying. 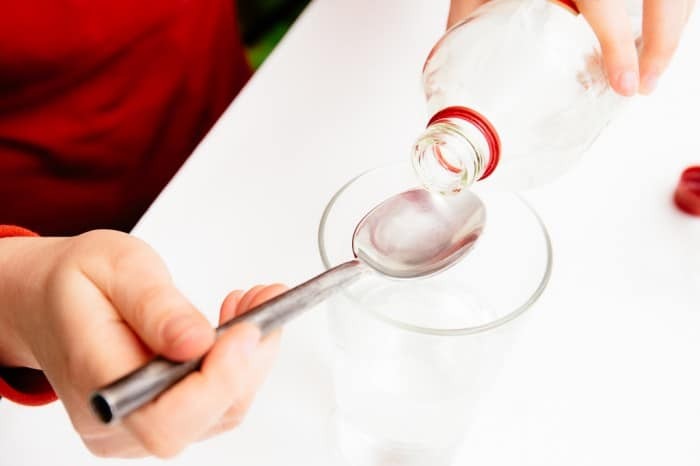 Take your cup of water and add 1-2 spoonsfull of vinegar to it. 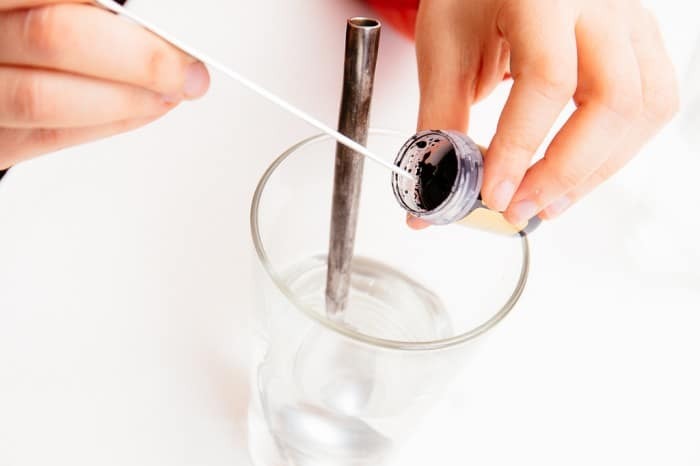 Add your food dye – probably about 1-2 tea spoons full. This TOTALLY depends on the quality of your food dye. Low quality dye will need MORE.. Also, some food dyes, will result in “strange” colours, e.g. 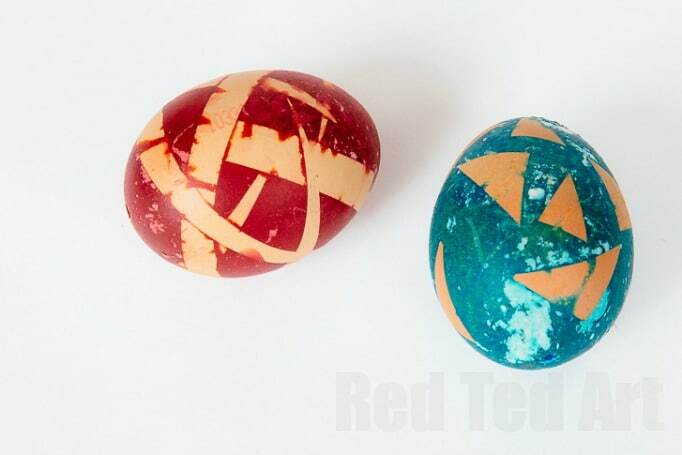 some yellow food dyes are actually made from a red colour base, and may give you a red egg. 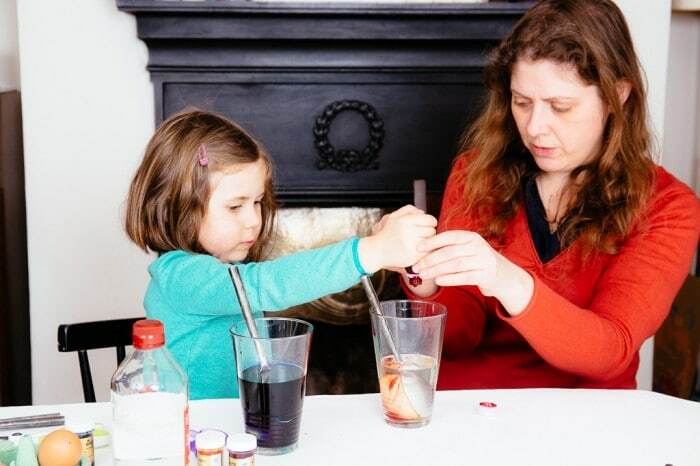 So, see this as an experiment watching the MAGIC of using food dyes as they colour your eggs… you never quite know what you are going to get. Some blues come out purple, others come out green! It doesn’t matter and is all part of the fun! After about 10-15min they should be ready to be removed… you can fish them out and have a little look and if need be leave them a little longer. 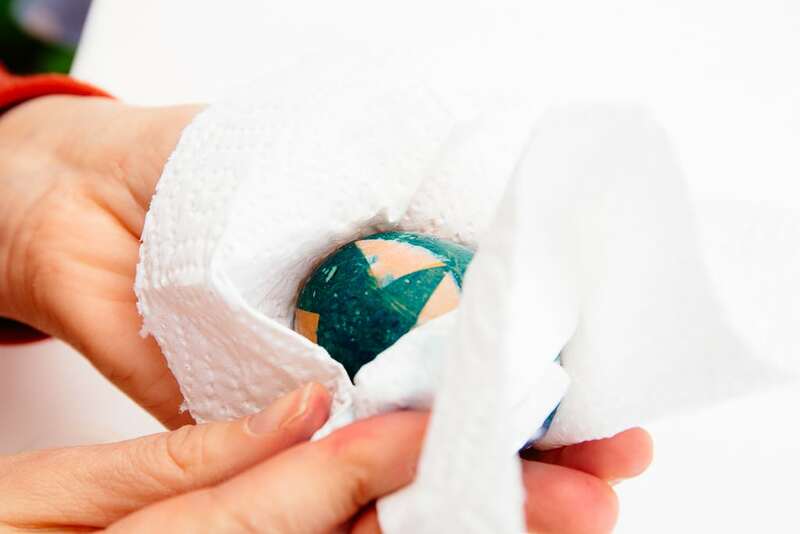 Pat your Easter Egg dry in kitchen towel. It is important that you pat them dry like this. 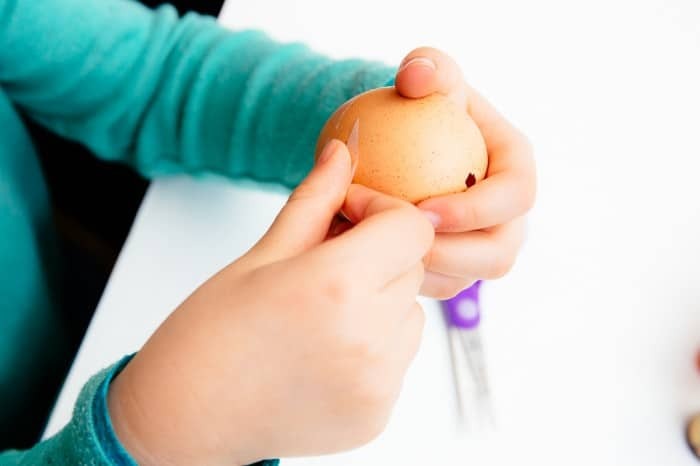 If you take them out and rest them on a kitchen towel, you are likely to get a little “absorption” patch on the underside of your egg. Peel off your Magic Tape… and DONE!!! 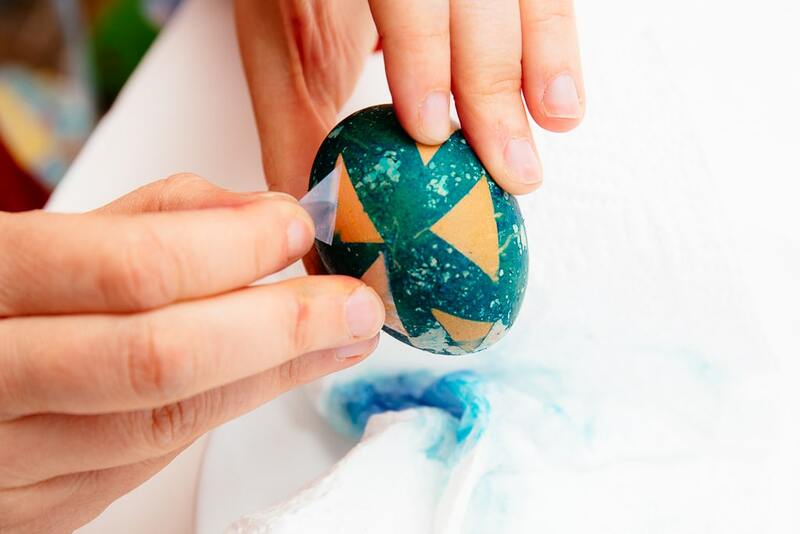 Aren’t Easter Eggs dyed with Food Dyes simply too pretty!? The Magic Tape is wonderful and comes off really easily. 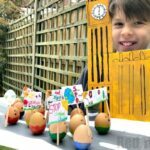 You can create all sorts of patterns… we even managed a “Red Union Jack” egg, by adding the strips across each other in the familiar star pattern. I love how these came out in slightly different shades in areas. Real funky like tie-dye! Think I’ll be buying some eggs tomorrow! Hooray! Hope you have lots of fun! That is so cool! 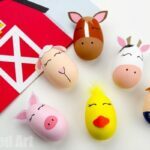 I’ve always wondered how people create those gorgeous decorated eggs! These look great. I hadn’t thought to use scotch tape. 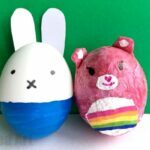 We haven’t done egg dying for a while but it’s on our list for this year. Ahh these look epic! and what a fab idea to use magic tape to create patterns. We’ll definitely be having a go at these. You have a great mind Maggy and we love you for it!!!! 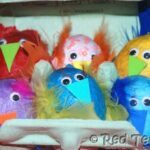 Love the idea – and your photos Maggy, so light and lovely – they make me want to make these even more! 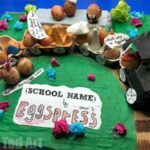 We always have an egg roll each year, so I love this idea! oooh how fun!! 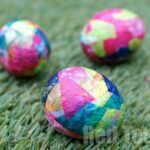 I have heard about egg rolling so often! I am jealous!